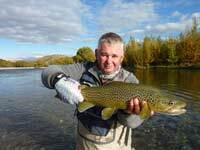 Cooler nights at this time of year help trigger hatches in some of the larger rivers in the region so it is a good time to "cash in" on surface feeding brownies and rainbows. 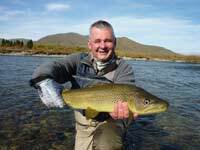 This is true "match the hatch" fishing where the correct imitation combined with an accurate presentation will produce results. 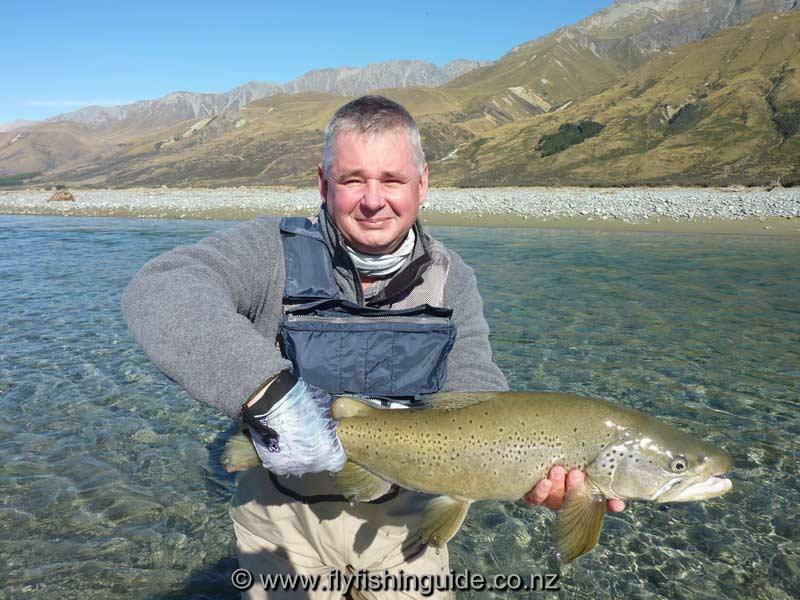 Feeding fish and fewer anglers on the water are a magnet for Franck, a regular end of season client. 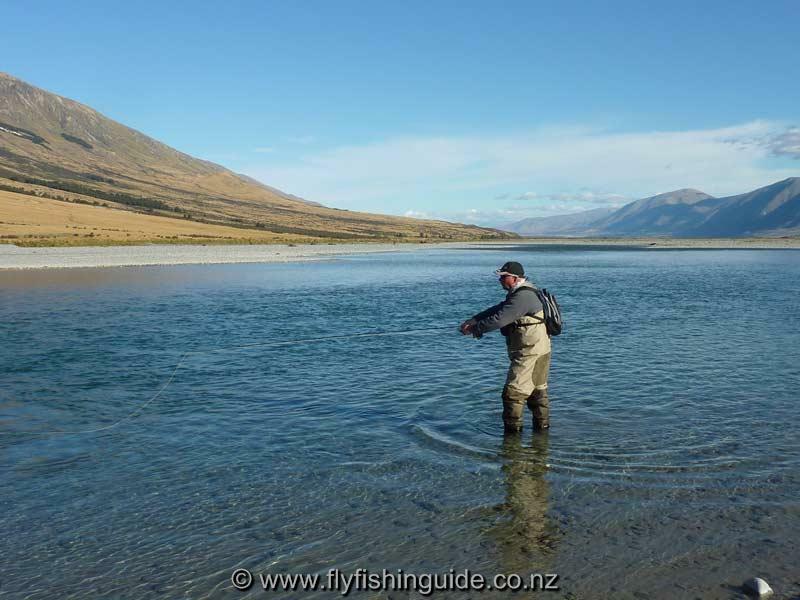 The absence of wind and cooler day time temperatures are great conditions for fly fishing even though daylight hours are restricted and spotting trout more difficult. April signals the beginning of brown trout autumn spawning runs. It's fascinating watching trout (or salmon for that matter) doing their "thing". 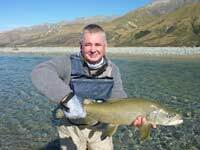 I don't disturb fish when they are in this mode but amongst the spawners there are others which will succumb to a properly presented nymph. These fish behave very erratically often holding in the current for a short time before peeling off and taking up station further down stream. Once settled a good cast will often produce results. The resident population on the other hand are intent on fuelling up ahead of the lean winter months when insect activity falls away. The prospect of a good hatch will induce these fish to throw caution to the wind and feed avidly. That is where Franck comes in! Being ready for when the river comes "alive" is essential as the hatch may only last 20 minutes and varies from day to day depending on the conditions. 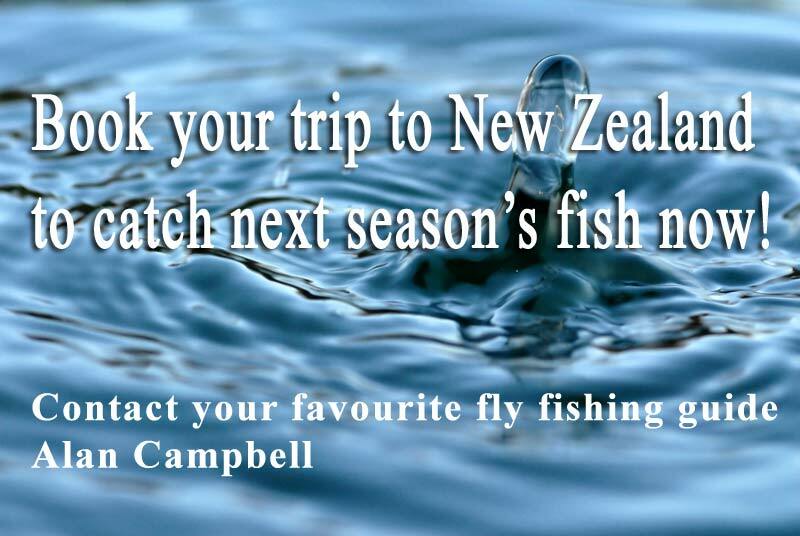 During this time it can be non-stop action trying to reel in and release the hooked trout as quickly as possible in order to catch the next one! 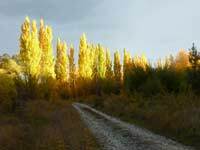 A wonderful dilemma to have..................................." . Fly fishing in the autumn can be good! 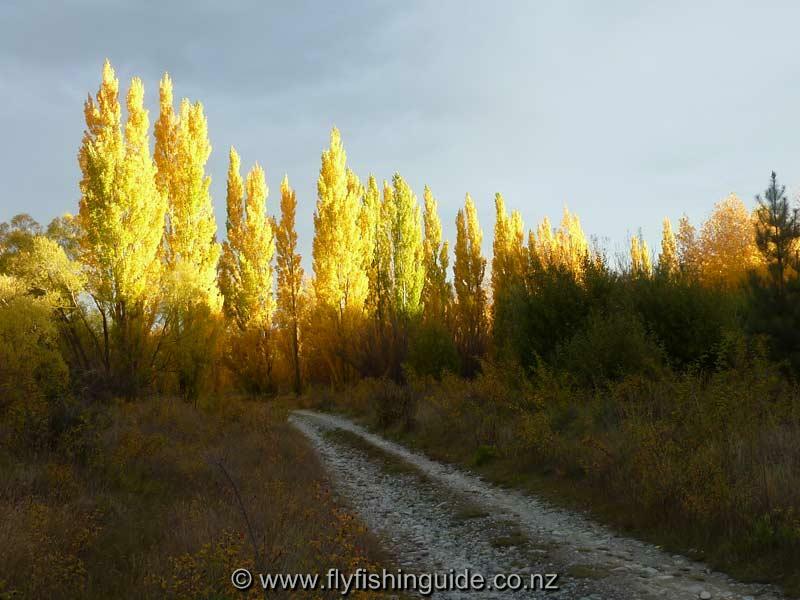 Autumn colours on the way back from the river Get in early and book for the next fishing season now.